Find that special place where you can be alone and in touch with all that is. Let brilliant new ideas and inspirations flow forth and be in that moment of silence, and feel the joy of the moment, the contentment of your dreams manifesting and the gratitude of a job well done. Trust in your passions, trust that you can create what you desire and seek comfort in the heart of it all. There is much light available now to help you create, embrace it. Your life experiences are changing. This is a time of powerful revelations that lead to great change. 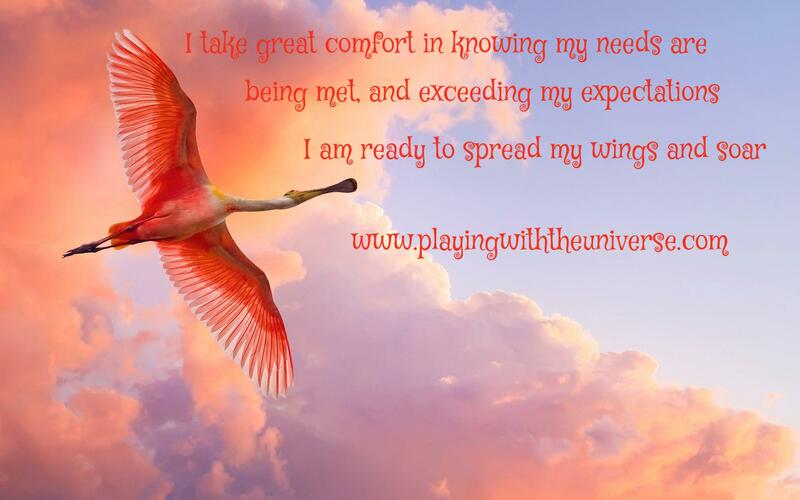 Pay attention to the signs, they are there and they are letting you know that you are on the path leading to your enlightenment, so follow your heart and spread your wings, it is time to soar. Job well done! Be pleased with the results that are manifesting and let them lead you where you seek. You have the power and ability to see the truth of what you desire and to bring it to you. 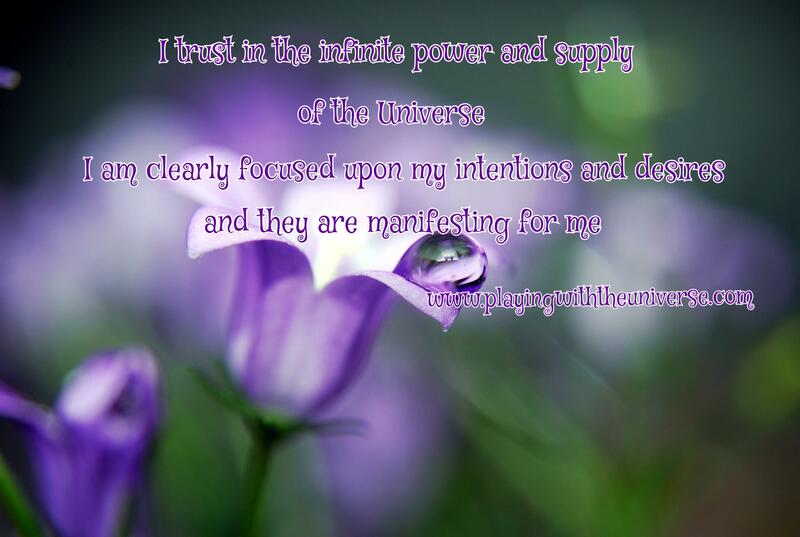 Trust that your needs will be met in abundant ways.